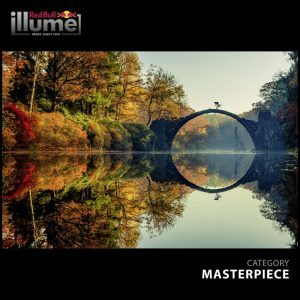 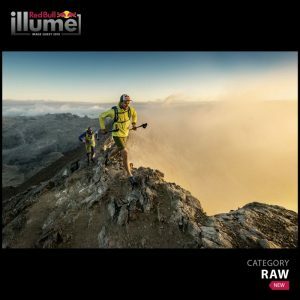 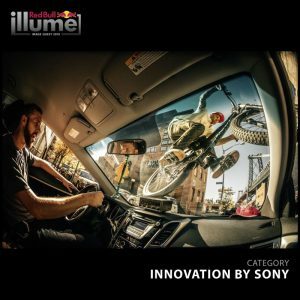 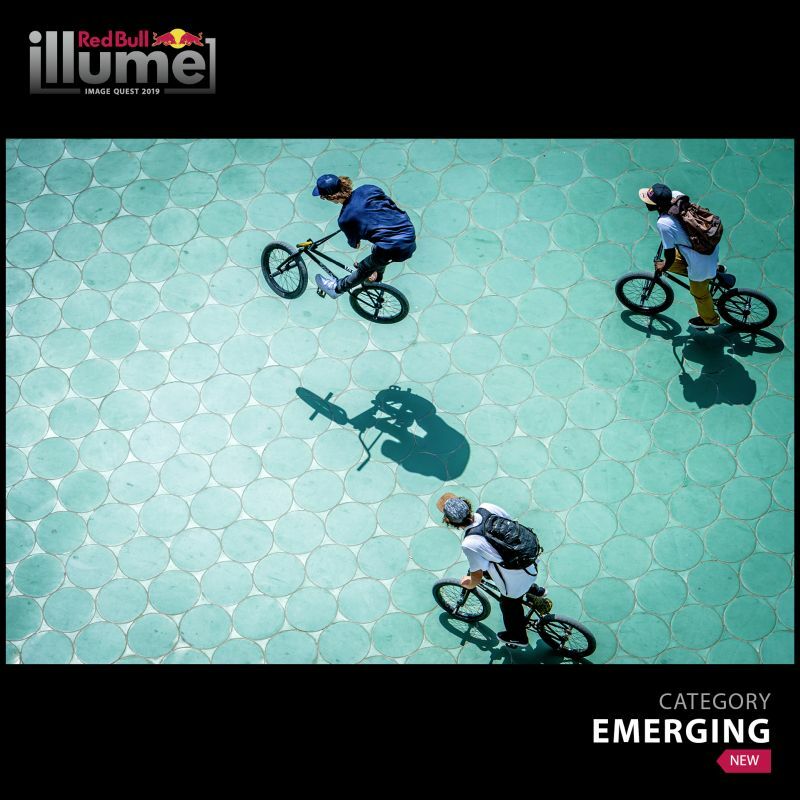 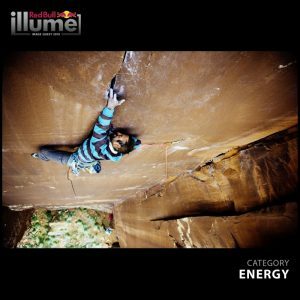 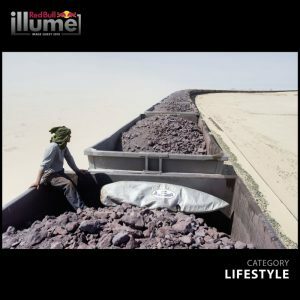 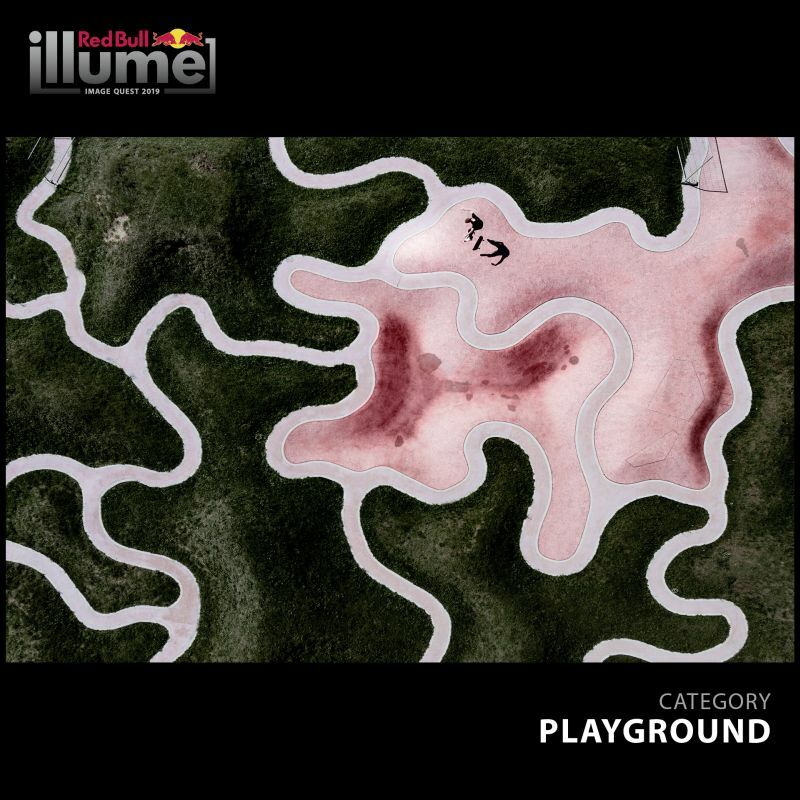 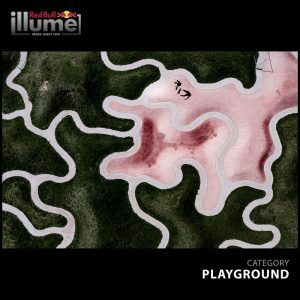 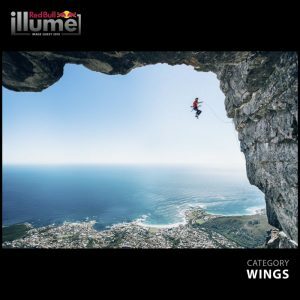 The Red Bull Illume Image Quest 2019, an adventure and action sports photography contest, is open for entries. 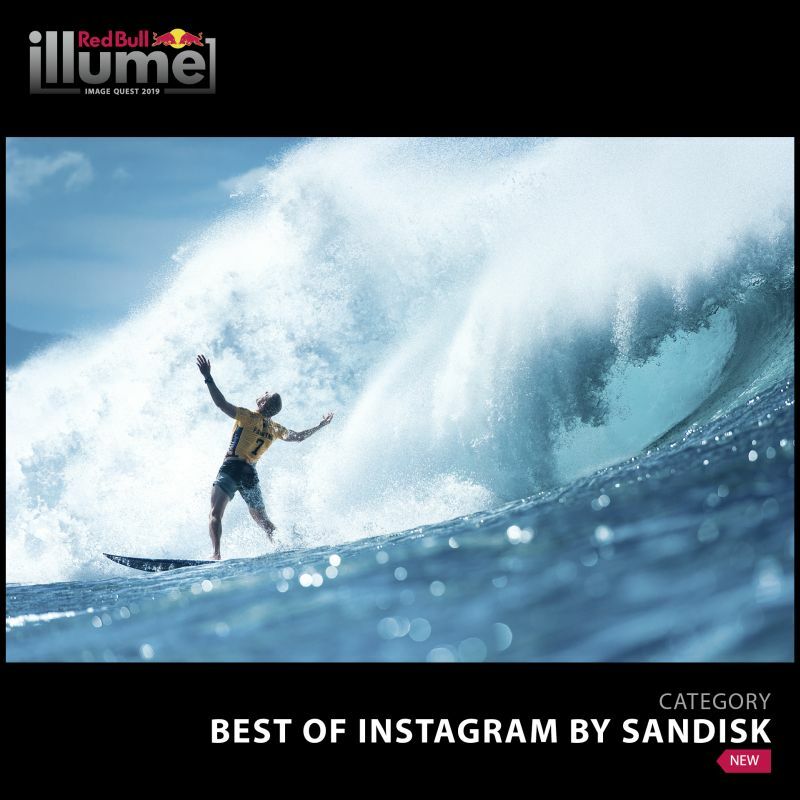 Currently in its fifth edition, the contest has added two categories, ‘Best of Instagram by SanDisk and the ‘Moving Image’ category for video sequences between 5 and 30 seconds, which are open for submissions from 1 February to 14 June and 1 May to 31 July, respectively. 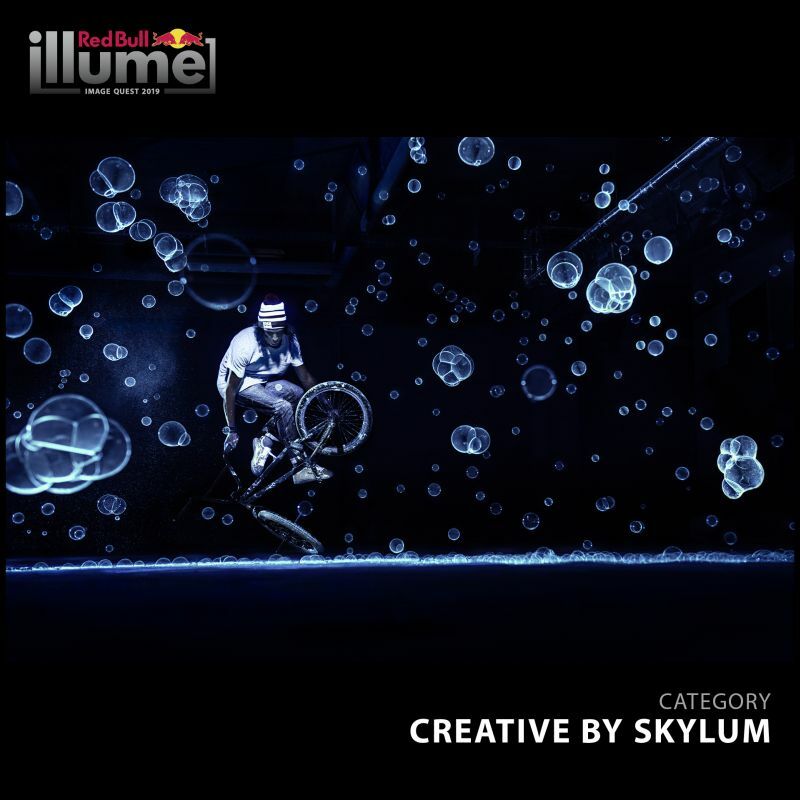 Other categories are ‘Creative by Skylum’, ‘Emerging’, ‘Energy’, ‘Innovation by Sony’, ‘Lifestyle’, ‘Masterpiece’, ‘Moving Images’, ‘Playground’, ‘Raw’ and ‘Wings’. In all, there will be 11 category winners and one overall winner, who will be chosen from 55 finalists selected by a panel of 50 photo editors and digital experts. 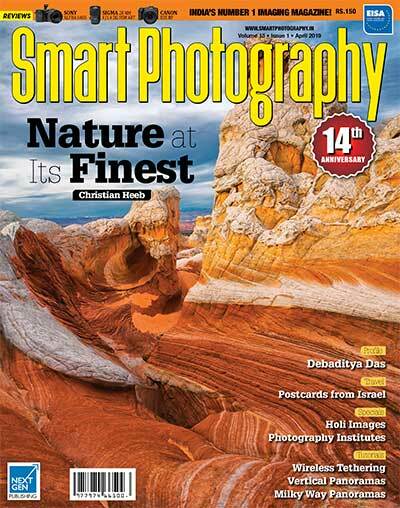 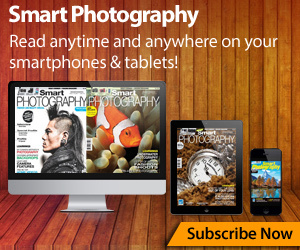 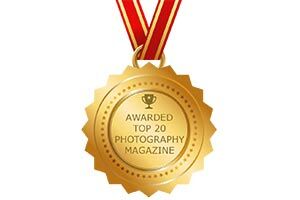 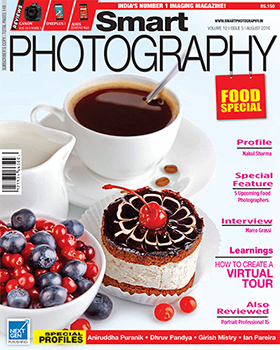 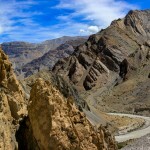 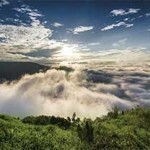 The contest is an ‘open submission’ with no entry fee and open to amateur and professional photographers worldwide. 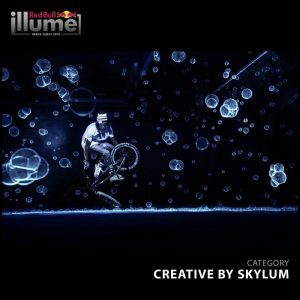 Submissions for the main contest will be open from 1 May until 31 July 2019, which can be submitted on redbullillume.com. 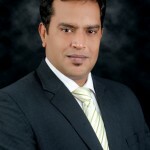 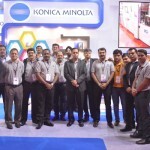 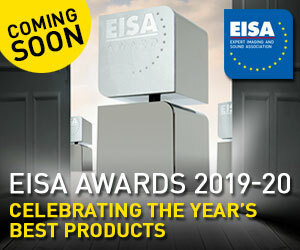 The winners will be announced at a Winner Award Ceremony to be held in November 2019. 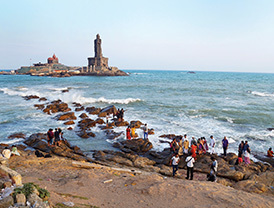 In 2020, all selected finalists will get the chance to travel to various capitals and other cultural hotspots across three continents as part of an exhibit tour.